Are you looking to make a positive change? Whether you are seeking help as an individual, couple, or family, therapy is a great way to restore balance, improve relationships, and work towards self-actualization. Astounding progress can be achieved when a patient open for change and growth finds a qualified therapist with whom they feel comfortable. Dr. Pines is committed to providing each patient with respect, focused attention, and honest assistance. 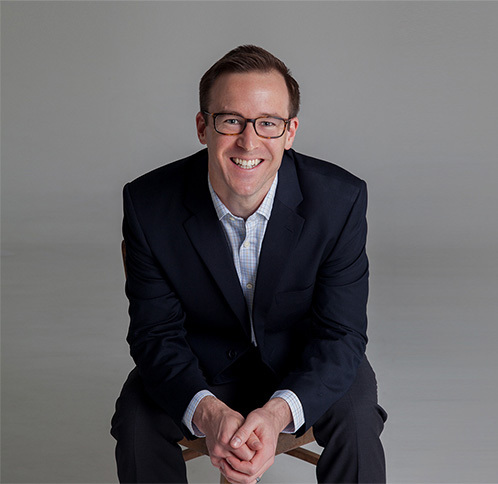 With a humanistic approach and techniques that treat the whole self and not just the symptoms, Dr. Pines creates a supportive environment for meaningful change. Serving Tustin, Irvine, and surrounding areas. Dr. Stephen Pines is a licensed psychologist specializing in the treatment and assessment of adolescents, adults, and couples. He has extensive training and experience treating clients struggling with depression, anxiety, academic struggles, trauma, self-esteem issues, ADHD, relationship problems, substance abuse, LGBT issues and bipolar disorder. 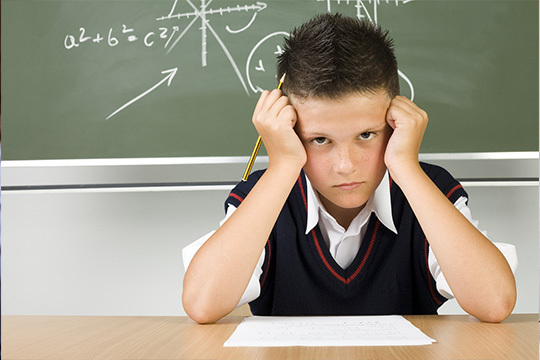 Dr. Pines has years of experience conducting assessments for ADHD and other disorders. If you or a family member is having difficulties at school or work and would like to find the root cause, please contact Dr. Pines to schedule an intake session. Are you feeling exhausted, sad, helpless, and lethargic? Depression is a very common but serious illness. 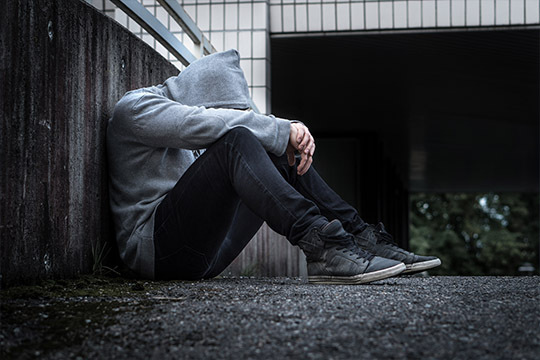 If you are feeling symptoms of depression, now is the time to reach out for help. Therapy can help you get back in touch with your strength, self-worth and autonomy. Are you seeking improved intimacy and understanding in your relationship? Even the most positive relationships sometimes include patterns of repeated stress, communication breakdowns, and disagreements. If you have hit a "rut", therapy can help restore productive communication and aid in reconciliation between partners. 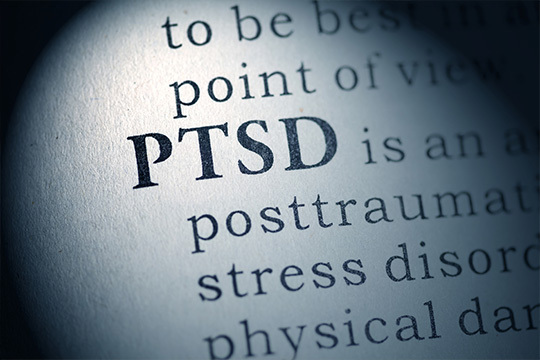 PTSD, or Post Traumatic Stress Disorder develop after experiencing a traumatic event such as war, a natural disaster, assault, or an accident. 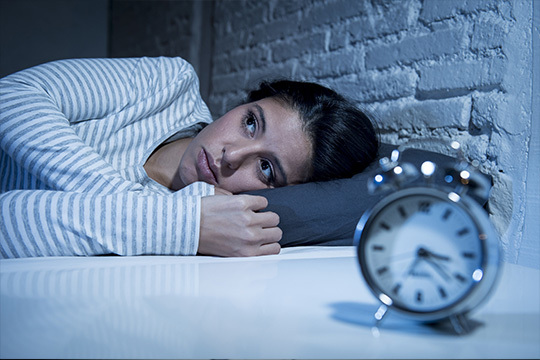 Symptoms include reliving the event, avoidance behavior, hyperarousal, substance abuse and trouble sleeping. There are many reasons for seeking family therapy. Divorce, the loss of a family member, a traumatic event, or a breakdown in communication are all situations where family therapy may be needed. Dr. Pines’ approach is designed to foster cohesion and communication between family members. Dr. Stephen Pines is a licensed psychologist offering therapy and assessments for individuals, couples, and families in Orange County, CA.